It's always important to have backups of your files available somewhere off-site. Here are some of the best apps out there for file storage, it's time to make sure you use them to the fullest. Easily the biggest change is the new centralized home screen. 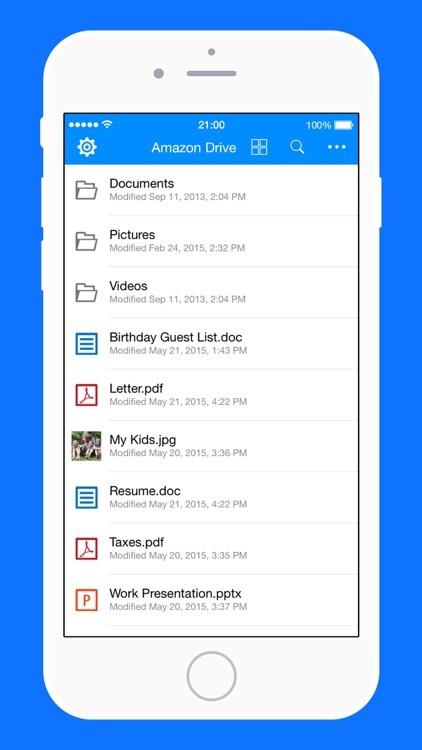 Users can view their most important items including starred files and recently modified information. A gallery view will also preview large thumbnails instead of just a file list. 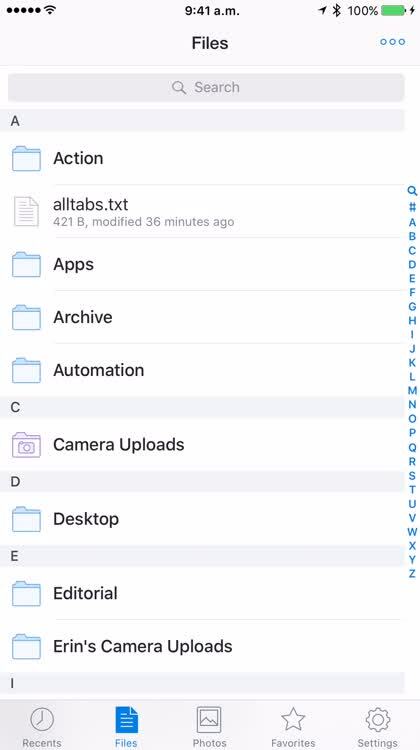 That will definitely help when looking for photos or videos. Currently rolling out to users, the new home screen will be available to all users in the next few weeks according to Dropbox. With a streamlined file preview, users can comment on their own content. At the bottom of any file preview you can also view feedback of team members and view file activity updates. 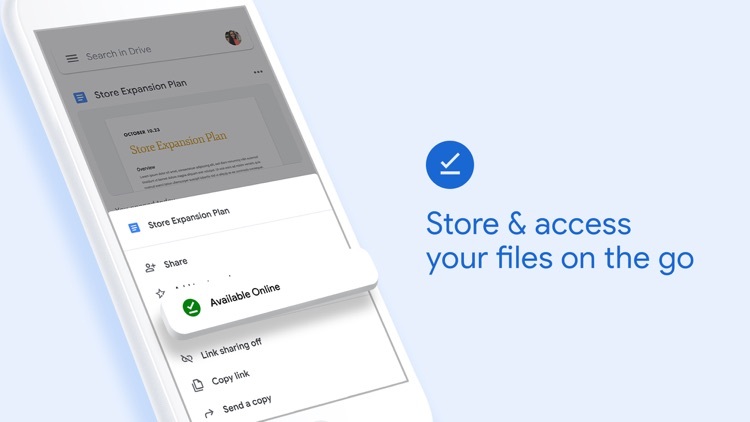 The sharing buttons has also been made more prominent to easily share files. Anyone with an iOS 11 iPad will be happy to hear that the app now supports drag and drop. 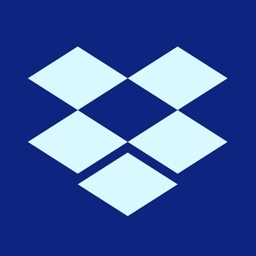 That will allow users to drag files from Dropbox to other apps like Mail and Keynote. 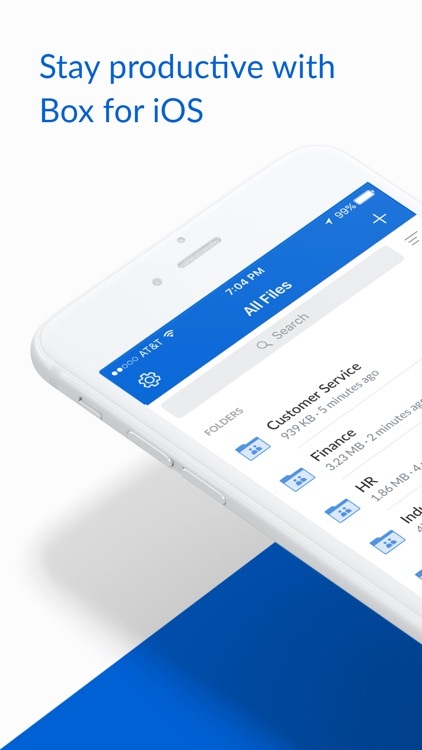 Dropbox is designed for the iPhone and all iPad models. It can be downloaded now on the App Store for free. Dropbox is the only seamless cloud syncing solution that works with a myriad of other apps, making it an invaluable tool for anyone. When you need storage and don't mind using Microsoft services. Microsoft OneDrive is an ample solution for your cloud storage needs. If you don't mind using Microsoft services, you can use OneDrive to store your Word docs, Excel spreadsheets, PowerPoint presentations, OneNote files, photos, videos, and much more. 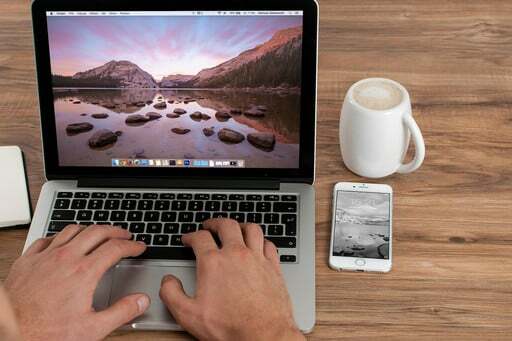 They provide a lot of storage for free and you will be able to easily access your files from anywhere in the world. 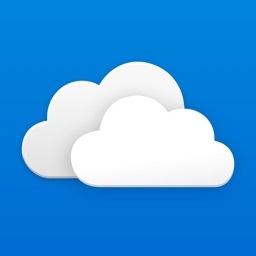 Microsoft OneDrive is simple and easy to use. Signing up for an account is free and they provide a lot of storage. For anyone who wants a powerful and robust online cloud storage solution. Box gives users 10GB of storage completely for free, so you can use it as a nice cloud backup for your important data files. If 10GB is not enough for you, there are premium plans available that you can purchase. Box has a good amount of integrations with other apps, so you can access files from almost anywhere. It's also fast and easy to use. 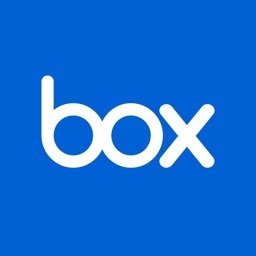 Box is fast and easy to use, giving users 10GB for free for their files and media. For anyone who uses Google services and wants an easy solution for cloud storage. 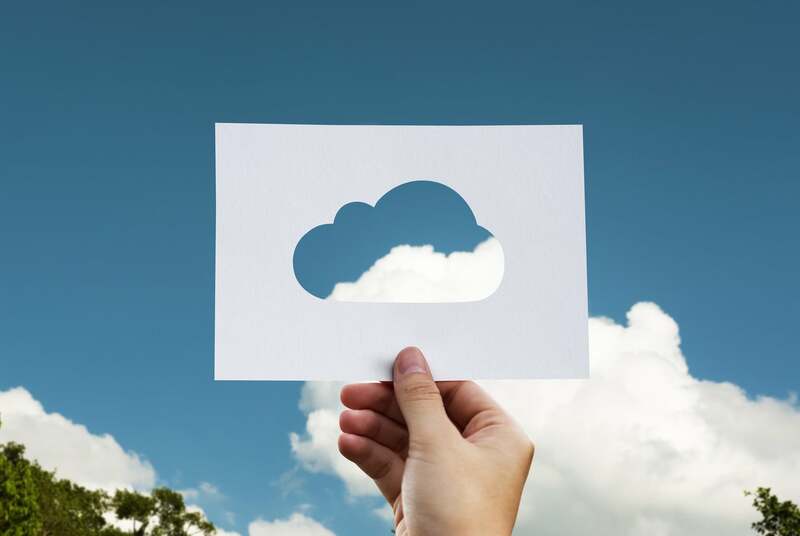 If you have and use a Google account, then you already have a free and powerful cloud storage solution at your fingertips. 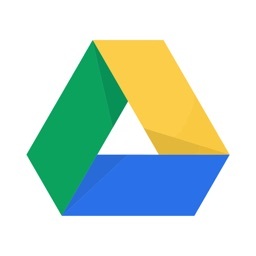 With Google Drive, you can easily upload and store all kinds of files, photos, media, and documents in your cloud. There is no limit to storage, and you can view everything easily. If needed, you can also make edits or leave comments on files that others have shared with you too. 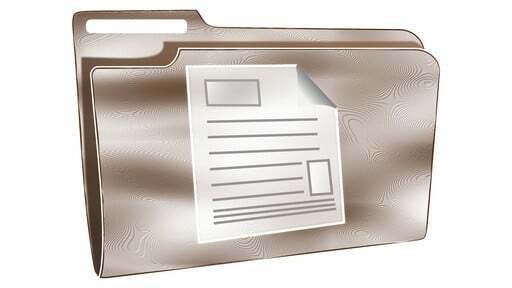 Your recent files will be easily accessible from the list, and there is capability to store files locally so you can check them without a data connection. 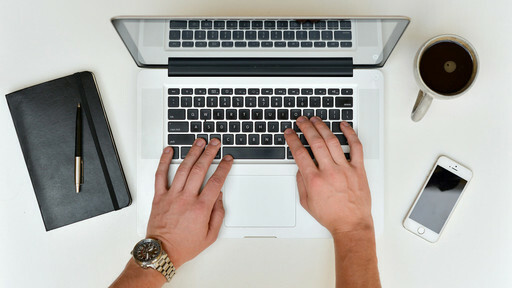 As Google users, Google Drive is an integral part of our daily workflow. We use it to create documents that we can all collaborate on, share files instantly, and more. If you are already invested in the Google platform, then this is a no-brainer. 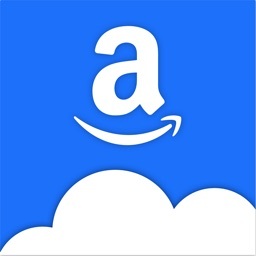 For anyone who likes Amazon and trusts them with their files. Amazon Drive is a new perk for Amazon members. Just upload your files and media to Amazon Drive, and the access them anywhere with your Amazon account. 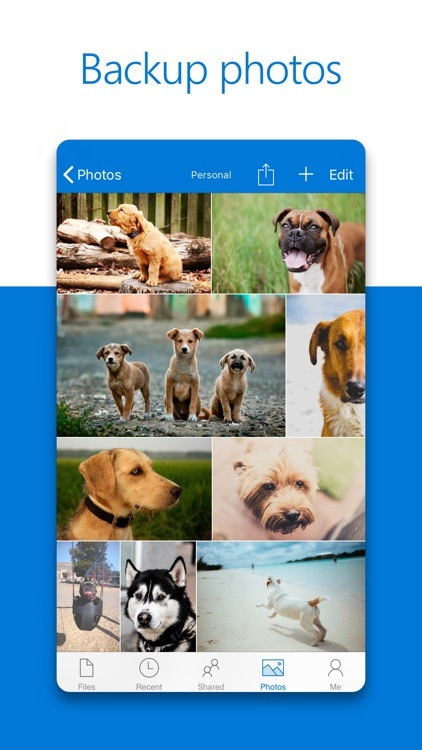 The app lets you upload photos and videos from your device, and you can use it as a viewer for most file types. There is plenty of space available for no extra cost and it's easy to use. We all use Amazon, so why not just use them for file storage too?